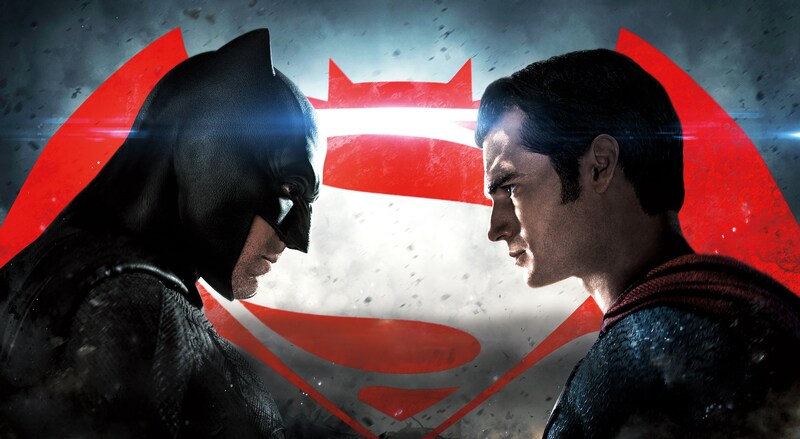 I know I wrote a scathing review of Batman vs. Superman: Dawn of Justice about three weeks ago and since that time it has remained a hotly debated film that is still a topic of conversation and dividing audiences. It is no secret that I unapologetically hated the movie and Warner Bros. attempt to duplicate Marvel’s success by jump starting a DC Universe, however since the smoke has cleared and I have had time to clear my mind there are a few aspects of Zack Snyder’s film that I appreciate. So here are the top 5 good things to emerge from the disaster that is Batman vs. Superman: Dawn of Justice. I stand by my criticisms of Gal Gadot as Wonder Woman and how her character was written. It might have helped if WB kept her big reveal out of the trailers, but regardless, she was lazily written and did not do much other than attempt to impersonate Scarlett Johansson’s Black Widow. That being said, when she does finally arrive, the music score that accompanies her thankfully rejuvenates the audience, it was like a jump start to a car. I remember sitting in the dark theater, bored watching the same dreary and mundane fight scenes and then all of a sudden I was jolted awake by Hans Zimmer and Junkie XL’s rousing guitars and drum beats. Zimmer himself has come out and expressed disappointment with his score and that he is “done with superhero movies”. The rest of the Batman vs. Superman: Dawn of Justice music was very forgettable but this single piece of music really stays with you after the movie is over. The only moment from Batman vs. Superman: Dawn of Justice that managed to surprise me and make me jump in my seat. 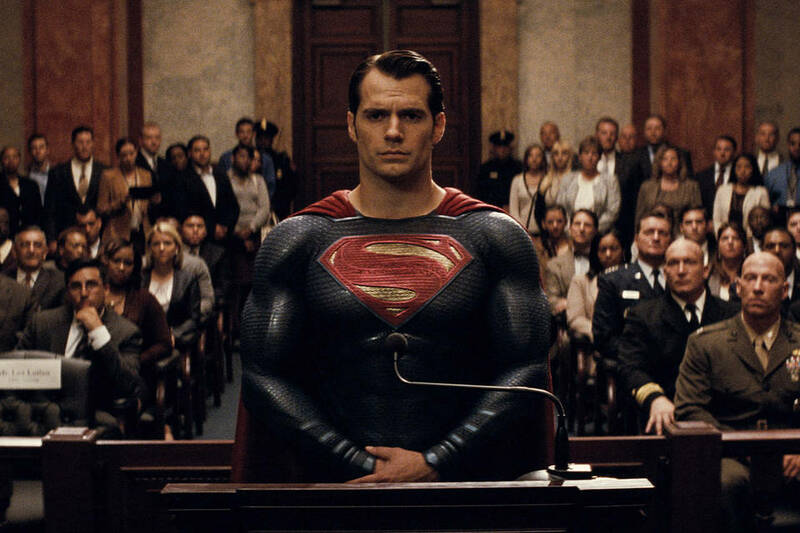 Right when Superman is about to testify before the committee led by Holly Hunter as a Senator who condemns him, there is an explosion and the whole room engulfs in flames killing everyone except Superman. I thought with the setting being Washington D.C. and the protesters outside holding up signs saying Superman is an illegal alien that this was going to be a moment of social commentary with our political climate. But this is a Zack Snyder film and he is not interested in anything like that. He just wants violence and to blow stuff up, and so that is what we got. A missed opportunity at being topical and having an actual relevant message about current sociopolitical issues like The Dark Knight (2008) did, but it still managed to surprise me so for that I give it credit. I praised him in my review, and have read subsequent reviews that have praised Ben Affleck as Batman. I really only think Affleck’s take on the Caped Crusader works because of Jeremy Irons. He plays Alfred like a surrogate father figure, who is also an enabler to an addict crossed with Q from the James Bond movies. Affleck’s Batman was written to be too much of a sadistic low-life to praise him, but Jeremy Irons’ Alfred made him more sympathetic than he should have been. He was the lone stand out performance from the all star cast in an otherwise droll and depressing superhero flick. Irons was also the only character to play morally ambiguous in a believable manner, this was one of his best roles in a long time. This may seem very strange since I have done nothing but criticize Snyder’s take on DC’s most beloved superheroes. The way he handled Batman turning him into a vindictive and sadistic killer was bad and the way he paralleled Superman with Osama Bin Laden and terrorism was even more atrocious and offensive. However, I have to be honest, at least Batman vs. Superman: Dawn of Justice was an auteurs vision and not some mediocre, run of the mill, paint by numbers studio blockbuster. 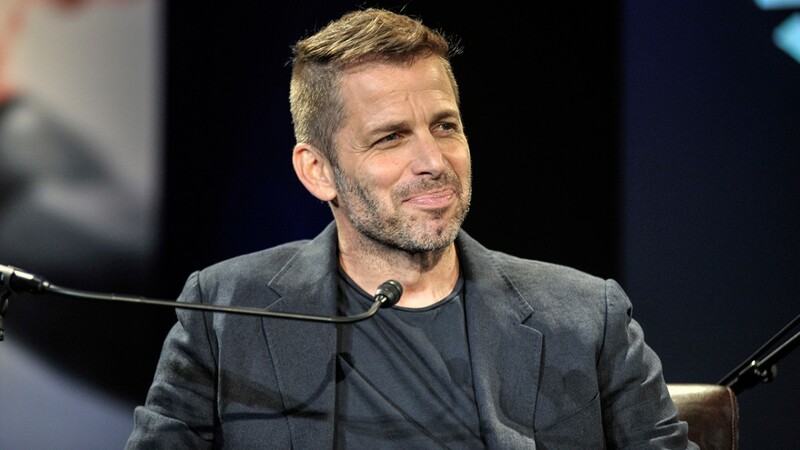 Zack Snyder made the movie he wanted to make and even though I vehemently disagree with his choice of the direction he takes these characters, there is no denying that he believes in what he is doing and made the Batman vs. Superman movie he wanted to make. With today’s Hollywood, that does not happen as often as it should. Even though I disagree with everything Zack Snyder did in Batman vs. Superman: Dawn of Justice, I respect him for doing it. That counts for a lot and ties in with my number 2 explanation of it being the directors vision. Originally he wanted it to be rated R and that may have been better in some ways and worse in others. With today’s big studio productions that aim for the middle, I am glad to see that a film with a $250 million dollar budget did not play it safe and achieve mediocrity. So many movies that I dislike I end up giving a two or two and a half star review. Very select films get one star as Batman vs. Superman: Dawn of Justice managed to achieve. As much as I disliked this movie, it was not forgettable like Avengers: Age of Ultron (2015) or so many other films are nowadays. I do not remember the last time I was so passionate about adamantly disliking a movie. I had a a lot of fun ripping this movie to shreds. 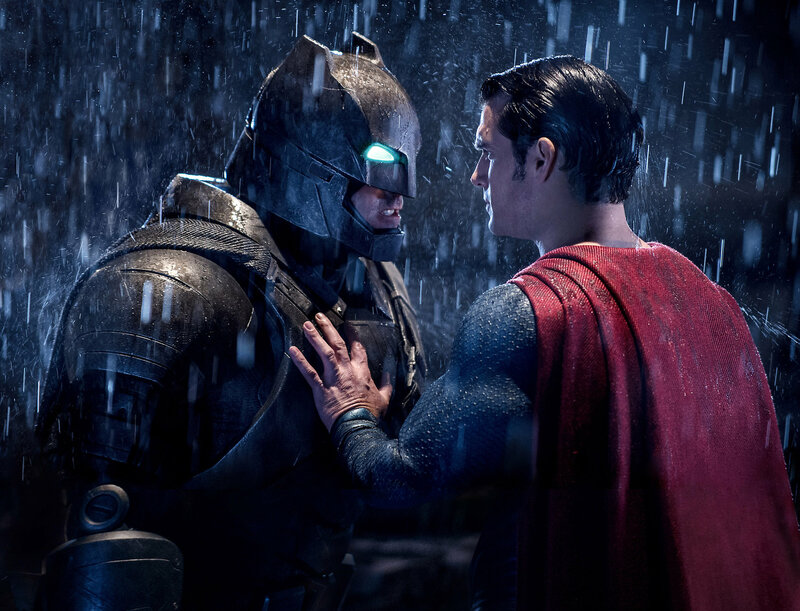 There is nothing mediocre about it, Batman vs. Superman: Dawn of Justice was meant to be either loved or hated. I am very happy this movie did not play it safe at all. It is a violent and dangerous movie that has a clear vision and conjures up emotions from those who love and despise it equally. I wish there were more bad movies like this and less forgettable nondescript films that play it safe to not offend anyone. Batman vs. Superman: Dawn of Justice did offend me but I at least respect it for having guts and being able to do that.